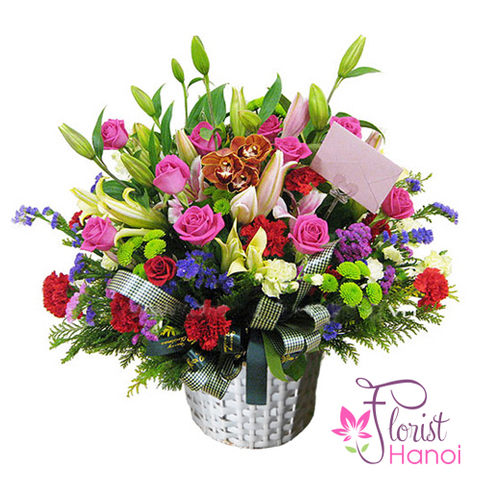 Birthday only comes once a year so why not treat them, whether it's your brother, colleage or friend by sending them birthday flowers and birthday cake on the day or remind them of your thought fullness. 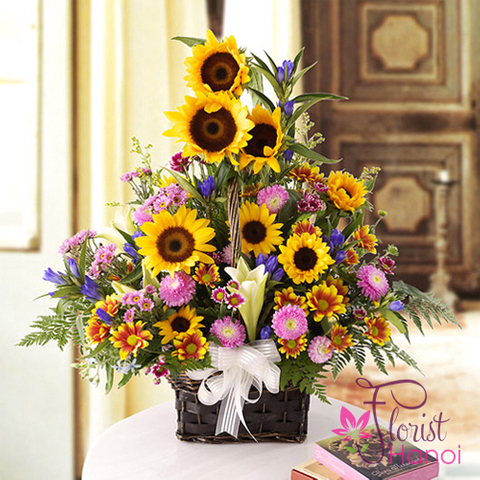 Make a birthday special with a unique birthday delivery. 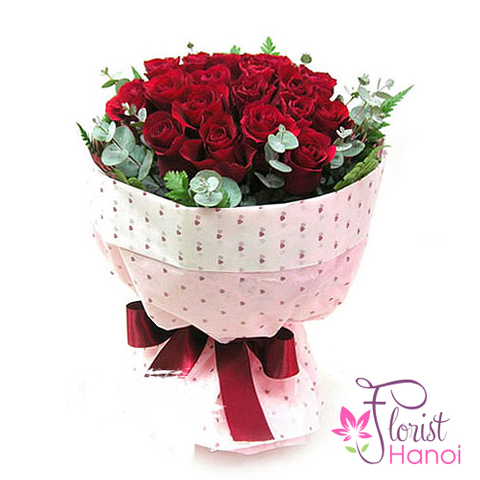 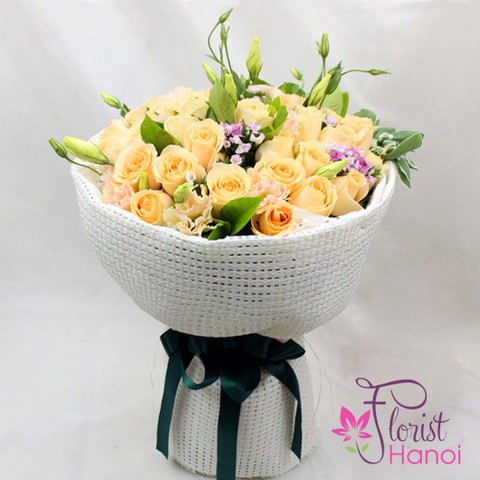 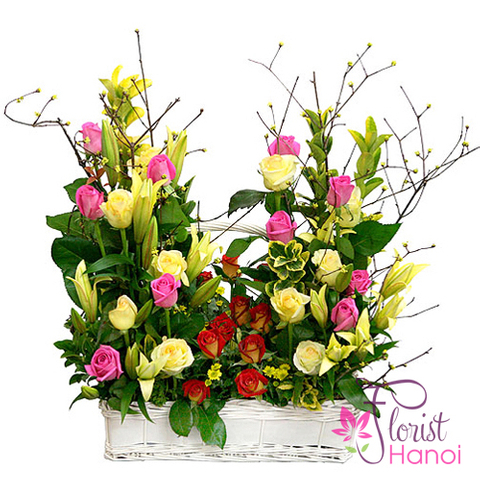 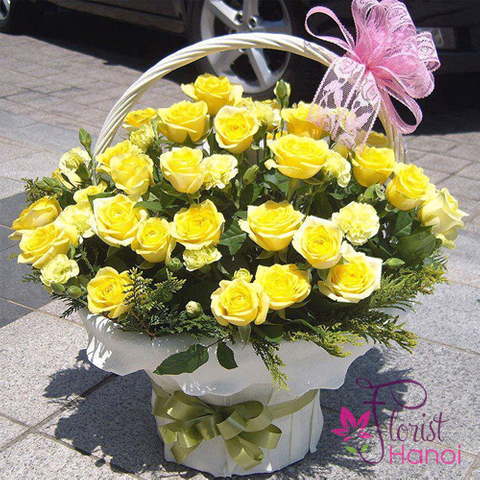 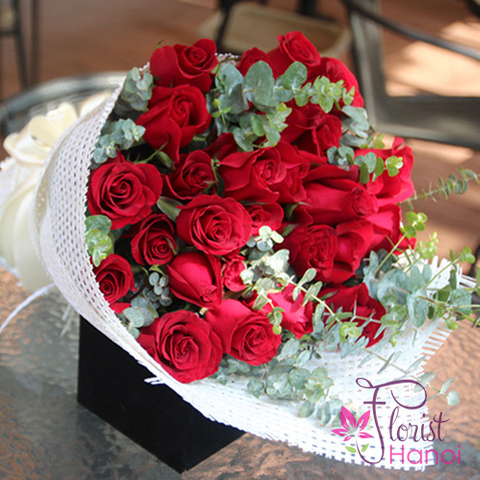 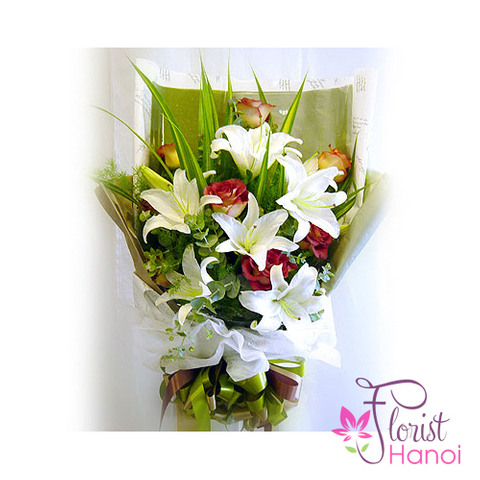 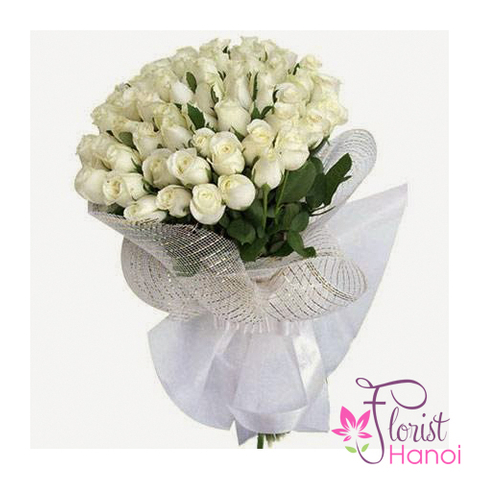 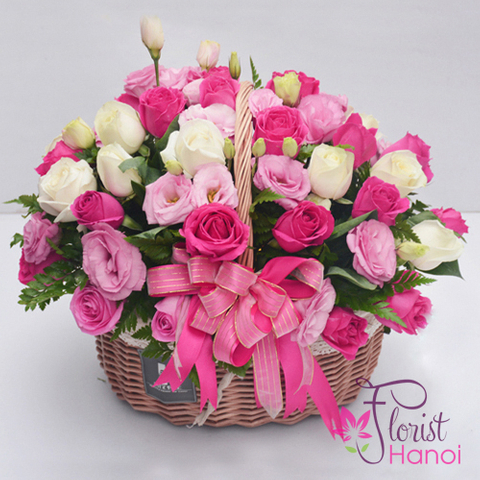 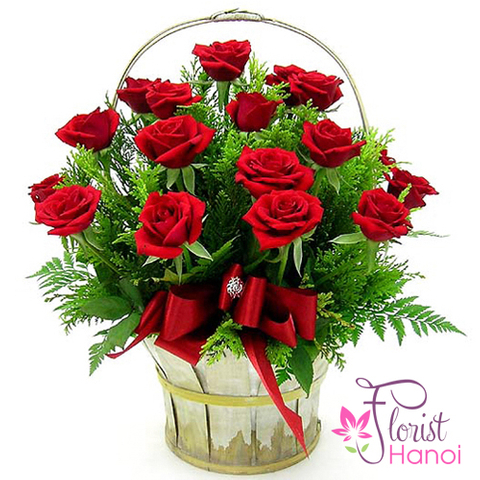 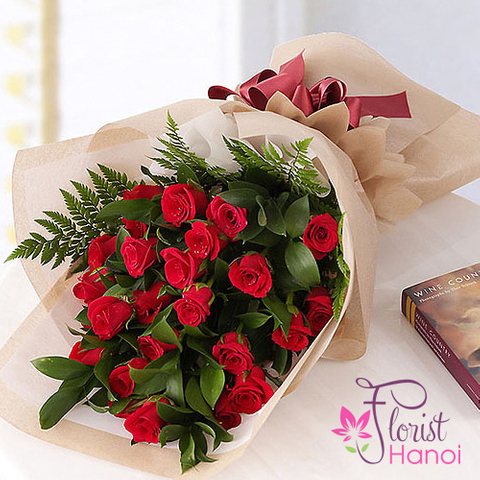 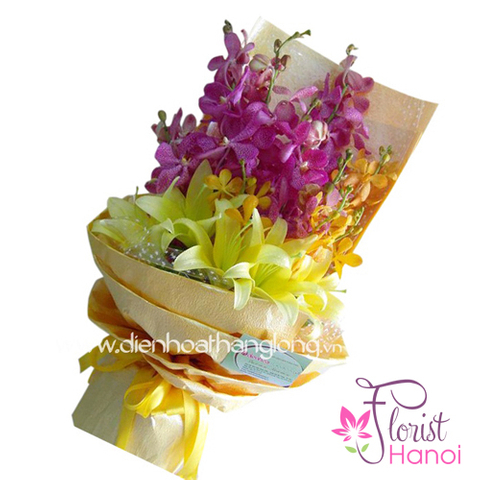 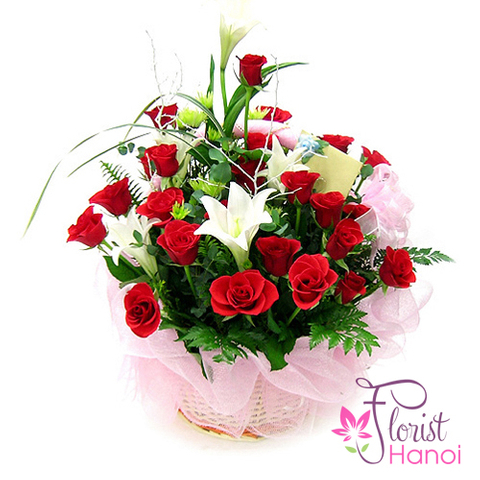 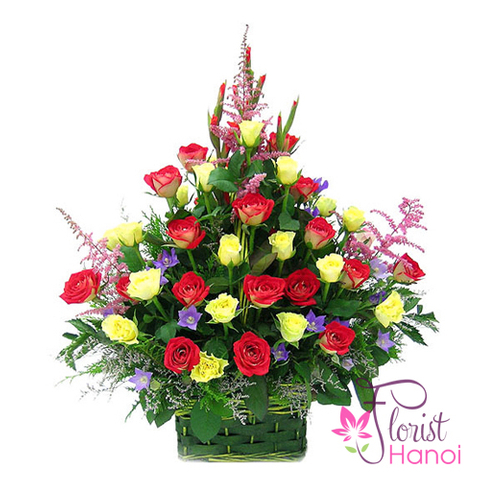 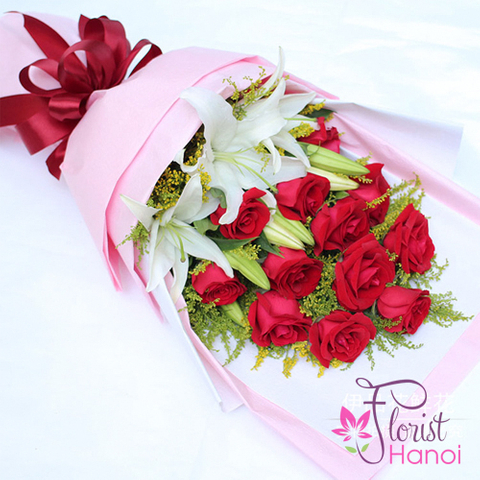 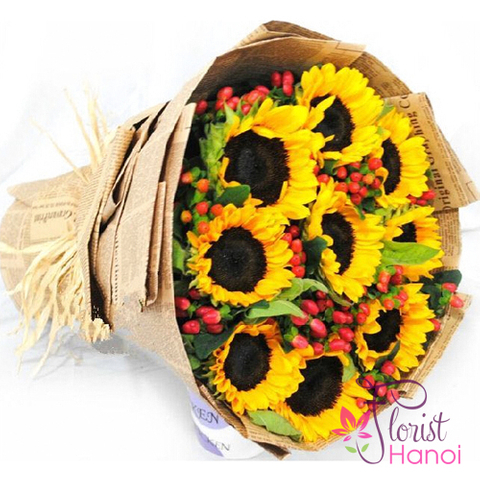 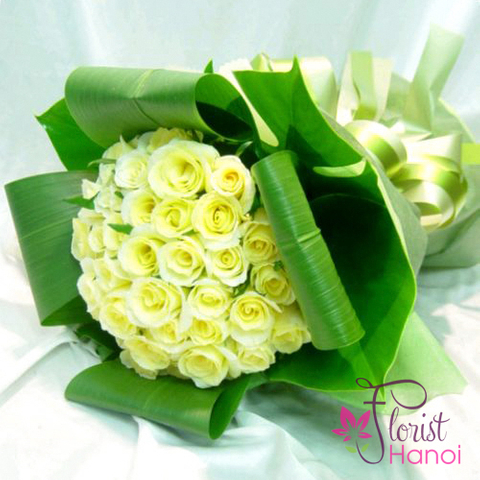 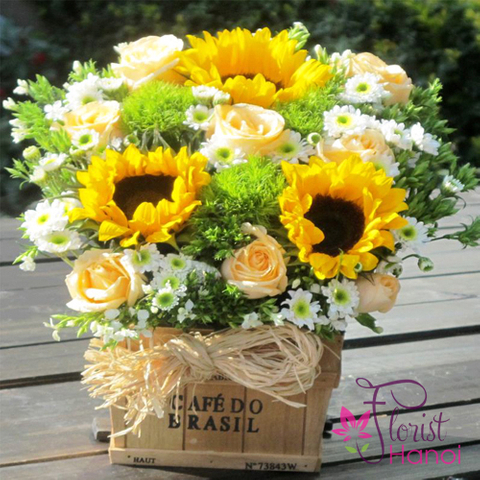 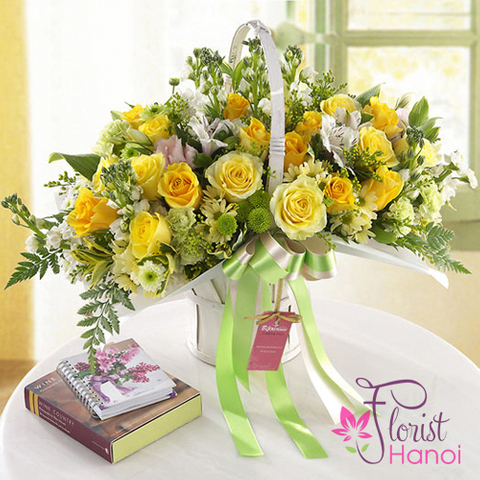 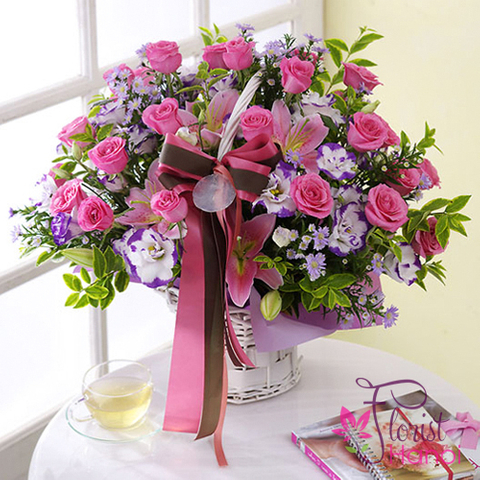 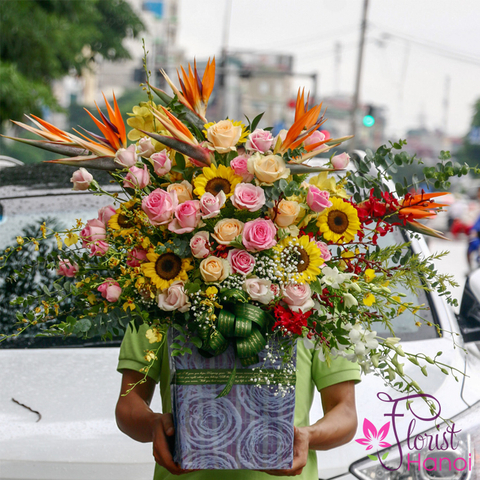 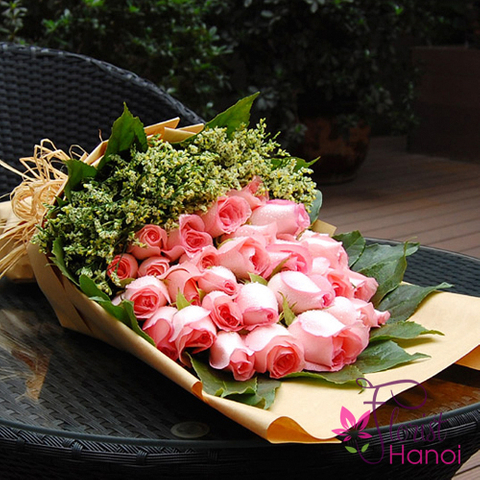 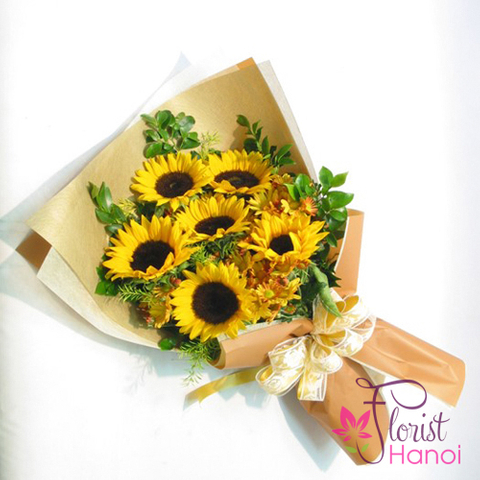 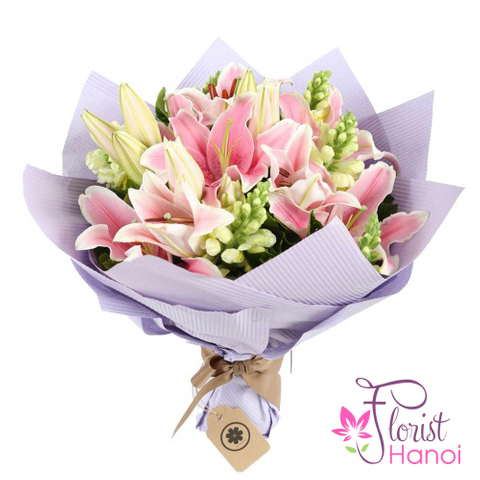 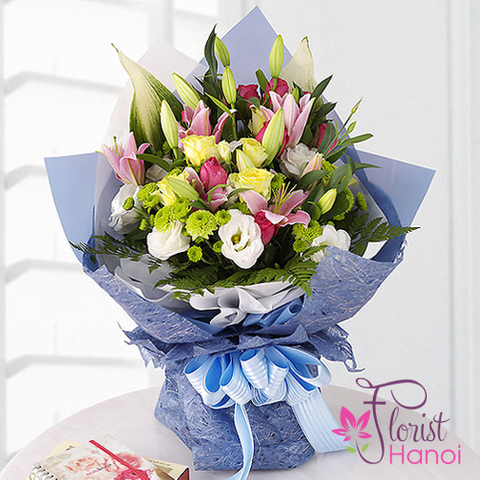 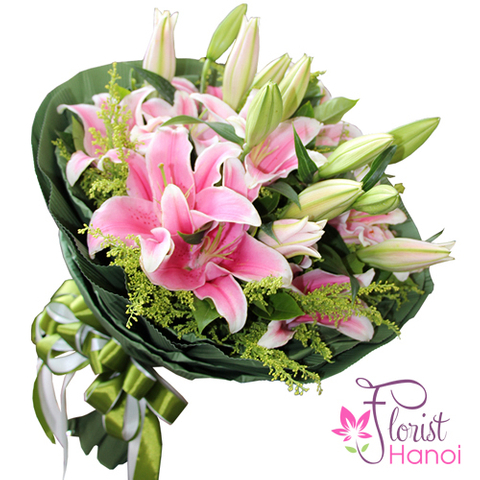 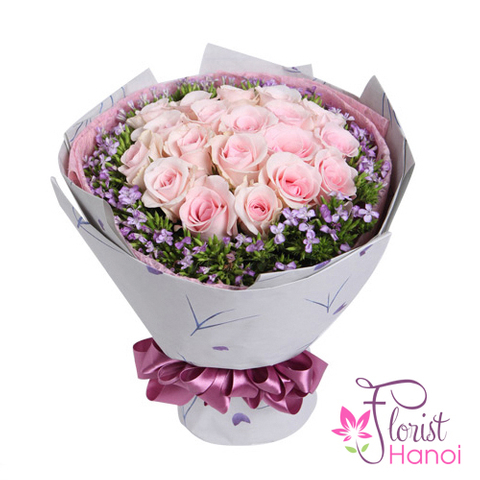 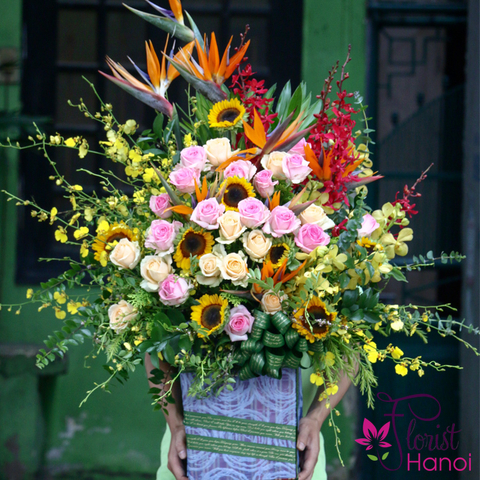 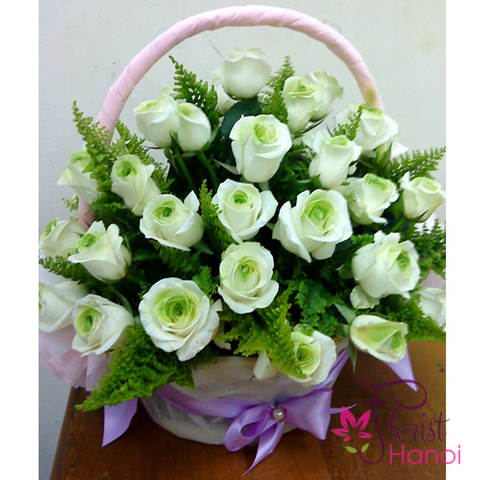 Our wide variety of bouquets and gifts are always the right choice for every birthday on your list.